Devell Frady, President, GHCBA, stands with recipient Seth Stanley as Dr. Jeff Wyrick presents the award. 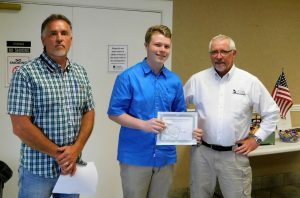 Georgia High Country Builders Association presented future Civil Engineer Seth Stanley our annual scholarship for deserving students who wish to enter the construction field or related industry. 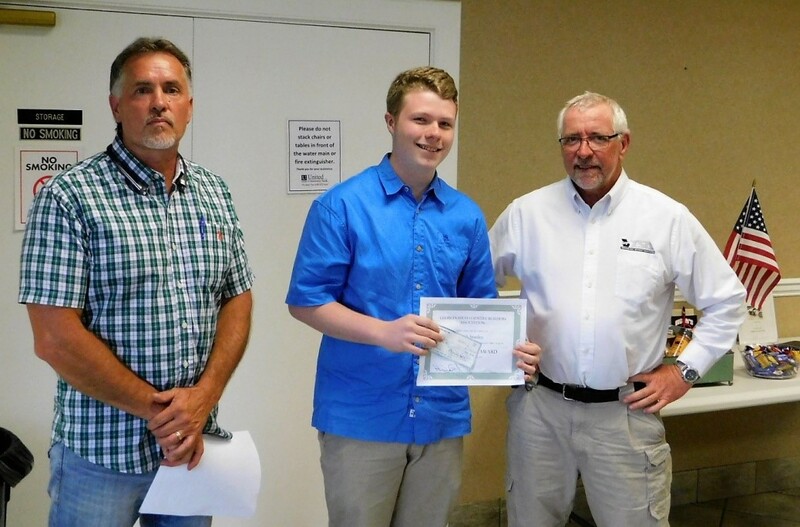 Dr. Jeff Wyrick, Gilmer High School, Technology Student Association Advisor for Engineering/Drafting programs, recommended Seth for the scholarship accompanied the supporting letter of request from Seth. Dr. Wyrick stated in his letter: “I have observed Seth’s leadership and problem solving ability improve each year. He not only completed the Engineering Pathway but also passed the NOCTI – End of Course Test”. My Internet is Slow, Or Is It?